Discover why routers in the Juniper MX Series—with their advanced feature sets and record-breaking scale—are so popular among enterprises and network service providers. This revised and expanded edition shows you step-by-step how to implement high-density, high-speed Layer 2 and Layer 3 Ethernet services, using Router Engine DDoS Protection, Multi-chassis LAG, Inline NAT, IPFLOW, and many other Juniper MX features. 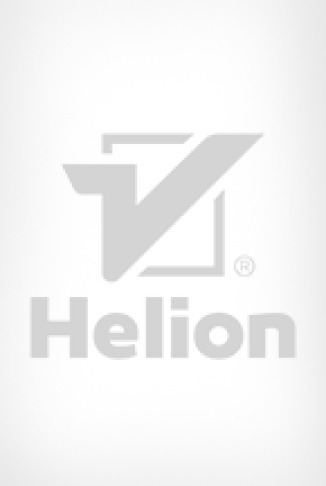 This second edition was written by a Senior NOC engineer, whose vast experience with the MX Series is well documented. Each chapter covers a specific Juniper MX vertical and includes review questions to help you test what you’ve learned. 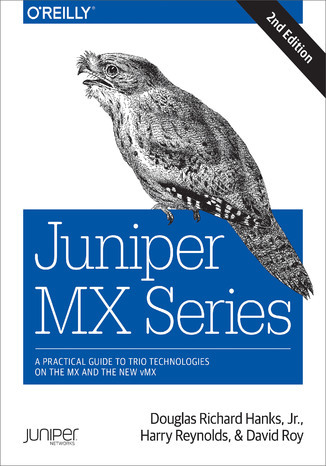 This edition includes new chapters on load balancing and vMX—Juniper MX’s virtual instance. Isnt the MX a Router? Whats New in the World of Flow-Spec? This NSR Thing Sounds Cool: So What Can Go Wrong? Why Use vMX and for What Purpose?